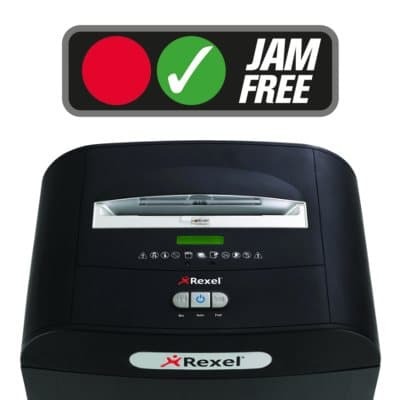 Jam Free, Hassle Free, Mess Free! 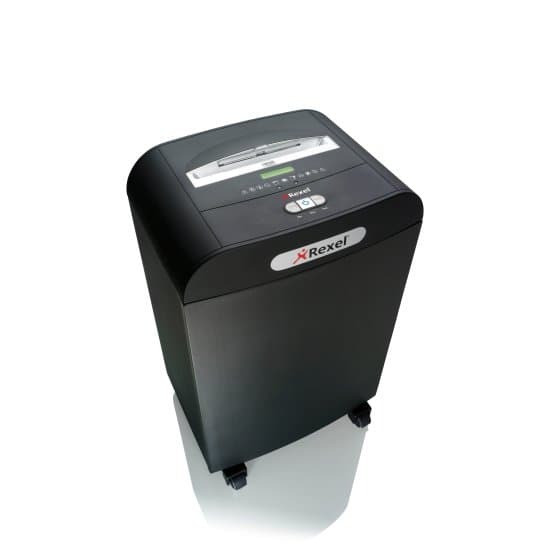 Ideal for a shared office of up to 20 users, this departmental Mercury shredder provides everyday security via effective 5.8mm strip cutting. 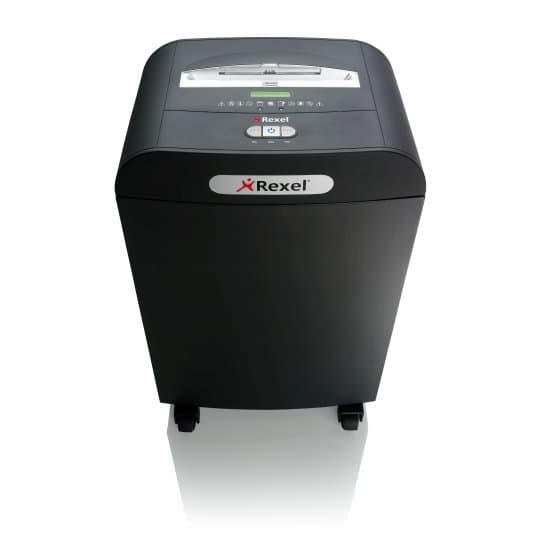 It features Jam-Free technology with continuous sensing, takes up to 22 sheets at a time and fits up to 400 shredded sheets in recyclable bags enclosed in a pull-out frame for easy emptying. 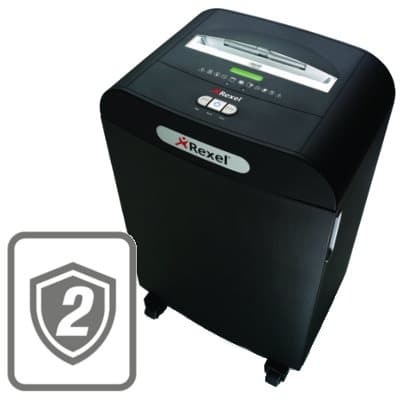 Strip cut P-2 security level. 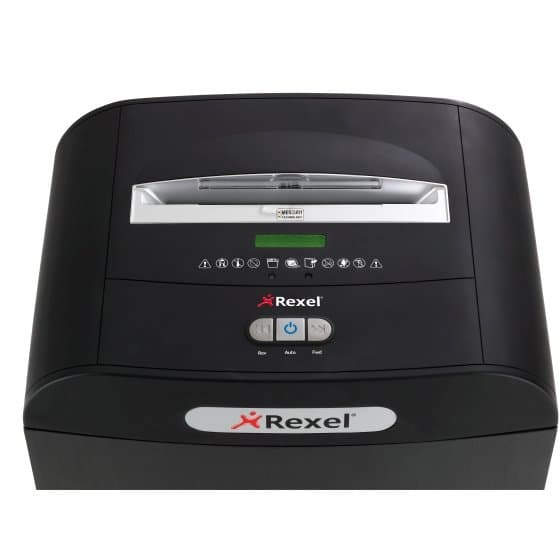 The Rexel RSS2250 provides strip (ribbon) cut security for quick basic security levels. 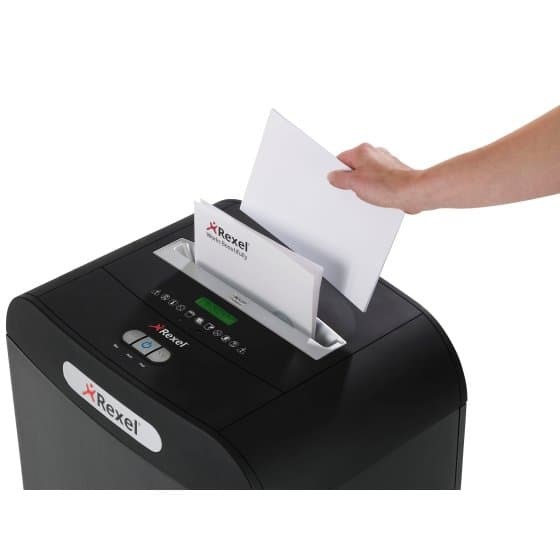 Each sheet is cut into 40 strips, meaning customers can protect their sensitive information easily and without jams. 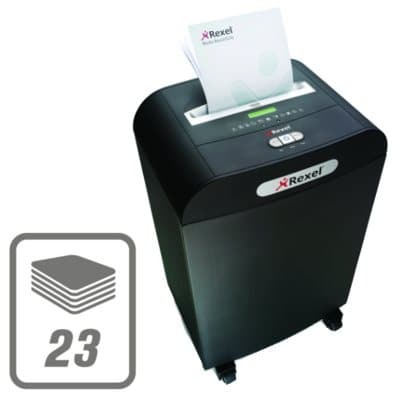 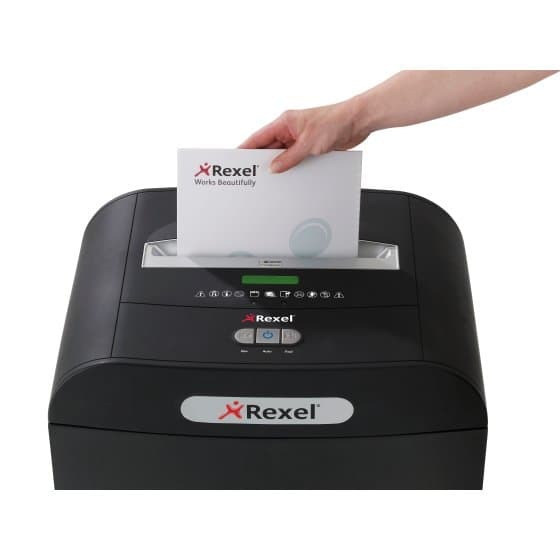 Shredding up to 23 sheets (70 gsm) or 22 sheets (80 gsm) in one pass, the Rexel RDS2250 is perfect for the shredding needs of any office users with a requirement for basic security. 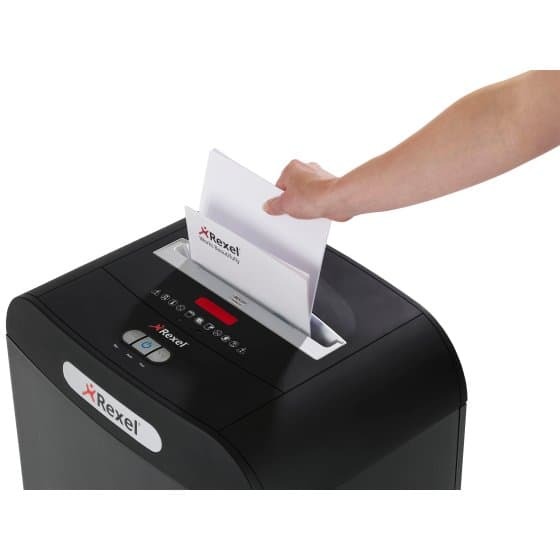 The RDS2250 will quickly shred every A4 sheet of paper into 40 strip-cut pieces to ensure that your physical confidential information is secure. 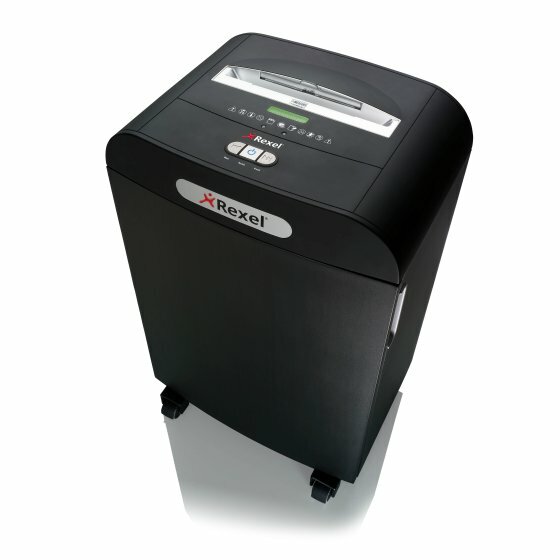 A large 50L bin holds up to 400 sheets of strip cut paper, ensuring that worrying about empying the shredder will be a thing of the past. 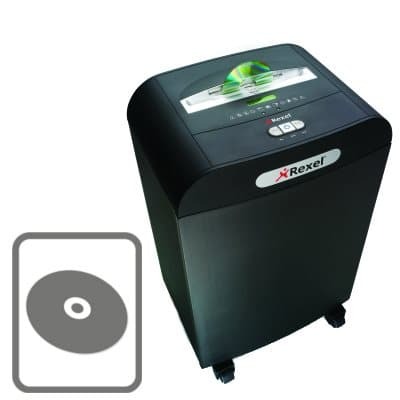 With the ability to securely shred CDs and credit cards, the Rexel RDS2250 can handle all aspects of your data security. 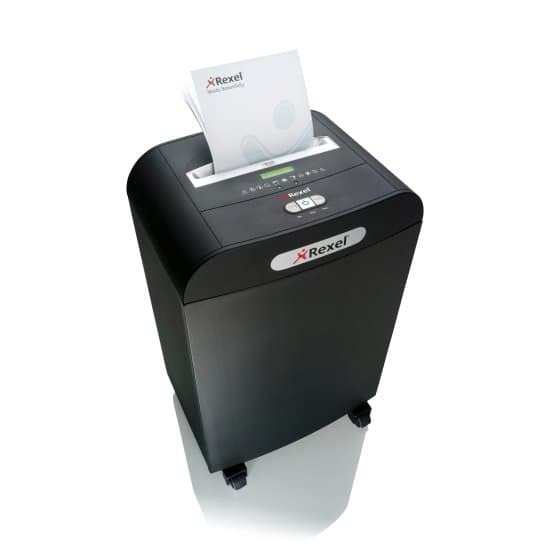 The shredder is also able to take paperclips and staples in its stride, meaning that customers needn't lose any time in destroying their confidential information.